There’s Grace for your Heart! Seeking answers for your heart in right doctrine or sacrificial obedience may leave you wishing for something more. Learn here of a relationship that makes a difference. The church has not done well in connecting believers with the Lord who loves them. 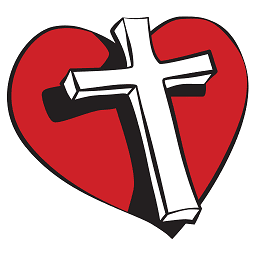 Our ministry is to proclaim Jesus as God’s grace for your heart! But what does narcissism have to do with grace? Fair question—not much! Except that those who have suffered in narcissistic relationships need to know there is Someone who loves them. And that narcissism represents the acme of life without grace. And that the legalistic church draws narcissists and cultivates manipulative relationships. Grace is the antidote to narcissistic abuse and the balm that heals the hurting. Spend some time here. Read as much and as often as you wish. Along the way, open your heart to a message of encouragement. What is there to read here? From poetry to blog posts to essays to short books, writings here will focus on two primary topics: grace and narcissism. Although the two can be connected, they are separate here because this ministry over the years has had this double-pronged thrust. A third focus has also developed for pastors, church leaders, and Christian workers. Our prayer is that you will find encouragement here. 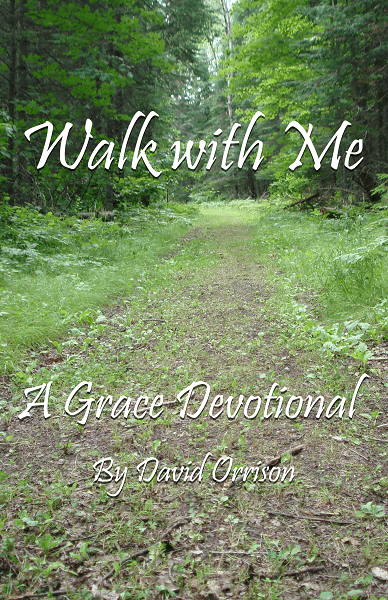 Here you will find articles explaining what we mean by grace and how it applies to your Christian life. These are words of blessing for you. Narcissism is in the family, the church, your friendships, and at work. We explain what you see in your relationships and how you can respond. Find encouragement and guidance here. Visit the blog to subscribe and search! "WOW Pastor Dave what a timely post!" "Holy cow. I think that just summed up everything from my 20-year marriage." "This is a fascinating perspective, and it makes total sense. Wow." "Thank you again, for another insightful post." "THANK YOU MY FRIEND…KEEP UP THE GOOD WORK." "Thank you for the truth you send out each week. It’s such a difficult road to walk and having some light and understanding along the way is such a blessing! Blessings." "First of all, I just want to say THANK YOU for this blog! Your words have brought a lot of clarity and encouragement." "Wow, another right on point." Yes, we can use your help! If you have been blessed by what you have found here, please consider making a donation. Grace for the Heart is a 501c3 organization dedicated to your encouragement. An encouraging daily read to learn and reinforce the love and acceptance God has for you. The message of grace shared with positive and simple stories. This book offers an explanation for those who have been puzzled by the uncaring counsel and single-minded dedication to growth they have found in many churches today. Copyright ©2004- Grace for the Heart 501c3. All Rights Reserved.